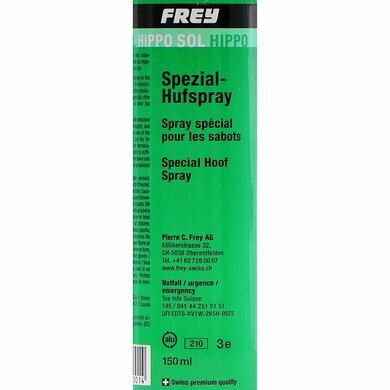 Hipposol is a special spray for optimal hoof care, including at root. 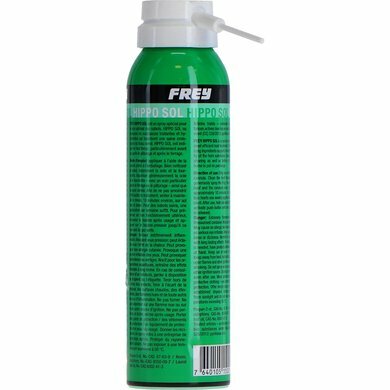 The moisture regulating and care ingredients support a healthy elasticity of the hoof horn. Special application after batter and before or after grazing. 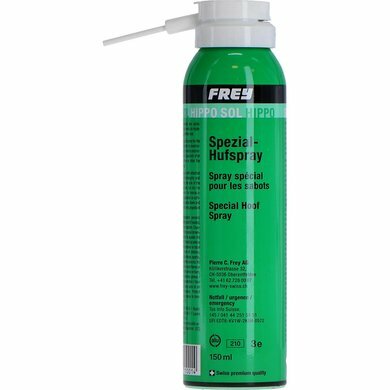 Spray is also suitable for treatment of head and root strain. 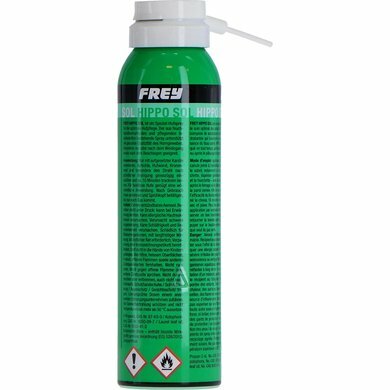 Hipposol is a special resinous resin spray with a disinfectant effect. 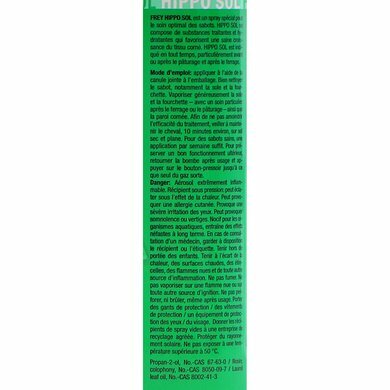 Hipposol provides air and moisture exchange due to the addition of, for example, pine resin, laurel oil and lanolin. 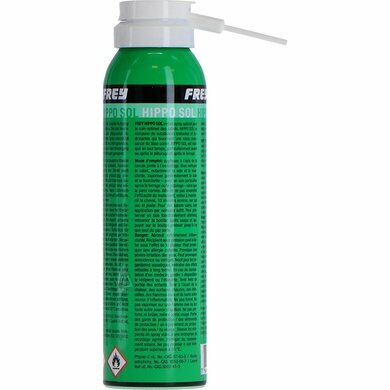 - In case of problems such as root beads 1x per day. 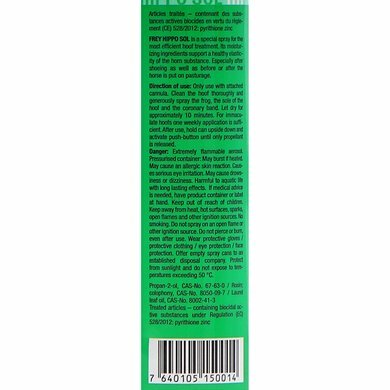 - Apply for healthy needles 1 x times a week. 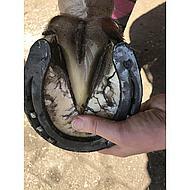 - Apply to dry hooves and allow after 5 to 10 minutes to work in before putting the horse on the stable. 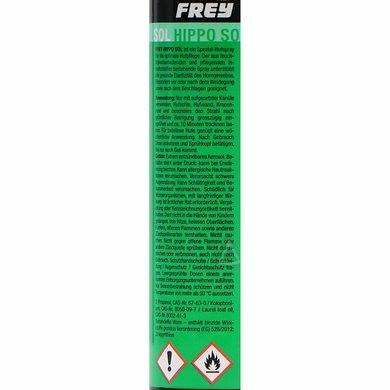 Does its job well and it is very handy to use with a young horse that is difficult to stand still.